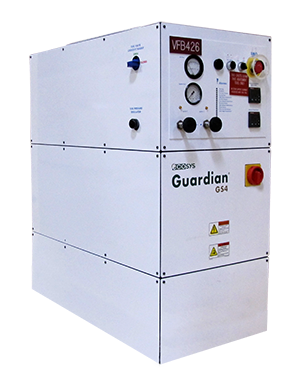 The Guardian GS8 is a combustion type abatement system originally produced by Ecosys, who were subsequently acquired (in chronological order) by ATMI, Metron and Applied Materials. 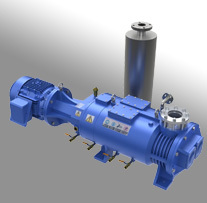 Currently the GS8 is manufactured in Taiwan and is popular still on dirty applications such as Chemical Vapor Deposition (CVD) where Silane is used. The GS8 can be configured with 1-4 inlets and is primarily fueled by Methane, although to abate higher flow of gas, Hydrogen fuel is an option. The GS8 has a much larger combustion chamber as compared to its sister product, the Guardian GS4, so it requires additional floor space for installation. 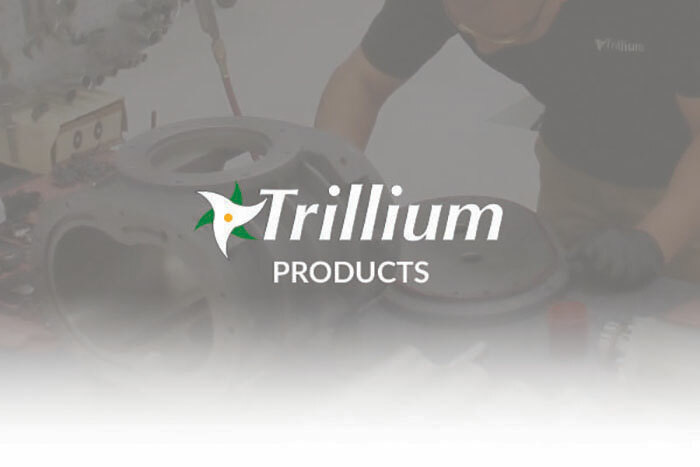 Trillium provides end users with refurbished Guardian GS8s, spare parts and on-site service to improve system reliability and uptime. Specifications for GS8s are below. GS4 specifications included for reference.